This gorgeous contemporary house has everything you need for a fantastic beach holiday or short stay in Kakanui. There are 2 bedrooms with super king size beds or 2 twin singles if required. The section is fully secure with off street parking. You have the whole place to yourself. Kakanui is about 15 minutes from Oamaru along a very scenic coastal road. Kakanui has corner store with fish and chips and a bottle store. There are many great restaurants 15 minutes away in Oamaru. You also have 2 of the very best restaurants within half an hour - Fleur's Place at Moeraki and Riverstone Kitchen just north of Oamaru. There is a well equipped kitchen if you want to eat in. We recommend the farmers market in Oamaru if you’re here on a Sunday and Brydone Wholefoods in Alma for most supplies and cosy cafe. This is our beach home and we love to use it whenever possible. We appreciate if guests treat it with care and respect so we can all enjoy. Please remove footwear inside the house and leave the house clean and tidy. Our stay at The Cube was relaxing, peaceful and very comfortable. The property is well equipped and we even lit the fire to enjoy the ambience. An easy weekend escape. Amazing house! with an even better view, so relaxing, thank you very much we will be back! 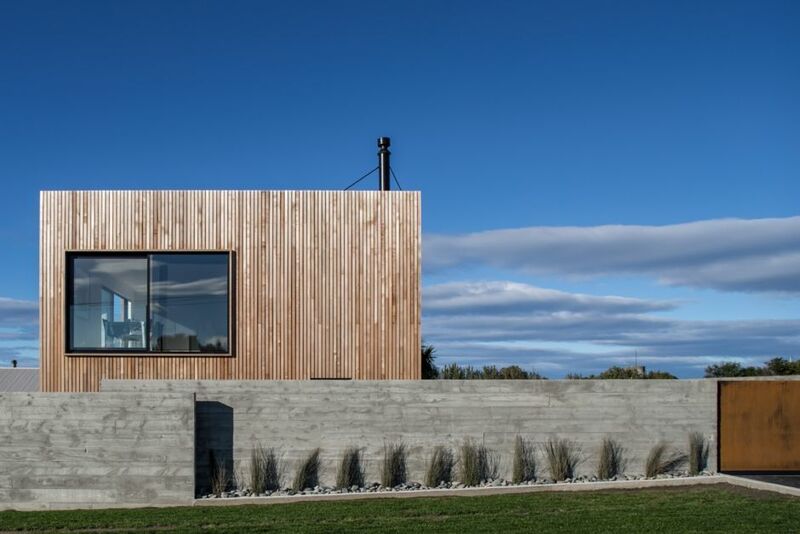 We enjoyed a perfect weekend break at the Cube on the coast at Kakanui. Staying at the Cube is a unique beach experience. The house is well appointed and very functional, it is contemporary, comfortable and fresh, and the ever changing sea view is spectacular from the upstairs living space. Thanks Ann. I’m so pleased you had a perfect weekend. You’re welcome back any time. Beautiful house with amazing views of the ocean. Beautiful house with amazing views of the ocean. The house is very well appointed and well equiped with everything that you need. We would definitely like to stay again one day, thank you.